Gilles Kepel takes us into the world of the students, professionals, workers, and unemployed who are caught up in the Islamic movements of Egypt. Events that have riveted world attention—the first World Trade Center bombing, assassinations in Beirut, the attempt on the life of the Pope, the assassination of Sadat, and, in a new preface, the terrorist attacks of September 11, 2001—are illuminated by this penetrating study. 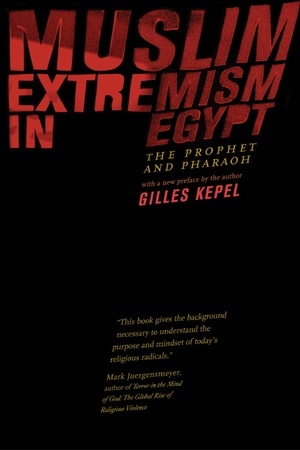 Gilles Kepel is a member of the research faculty of the Centre National de la Recherche Scientifique and Professor at the Institut d'Etudes Politiques, Paris.